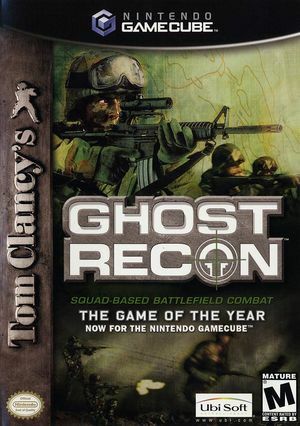 Join one of the most elite combat units in gaming in this Wii-exclusive adaption of Tom Clancy's Ghost Recon. Hibbard and Booth are the newest members of the ultra-elite Ghost team. The unit is ambushed on a mission in Moscow, leaving the rookies separated from their team. The two soldiers have only one way out, and it involves a whole lot of bullets. Fight through 30 missions where you're constantly outmanned and outgunned. The action-packed third-person style is optimized for co-op play, with a friend able to drop in or out at any time. Arcade Mode lets soldiers shoot for the high score in co-op or competitive play. The graph below charts the compatibility with Tom Clancy's Ghost Recon since Dolphin's 2.0 release, listing revisions only where a compatibility change occurred.